Providing a host of benefits that extend far beyond ease of programming and simplicity of integration. Can an automation system be more than the sum of its parts? 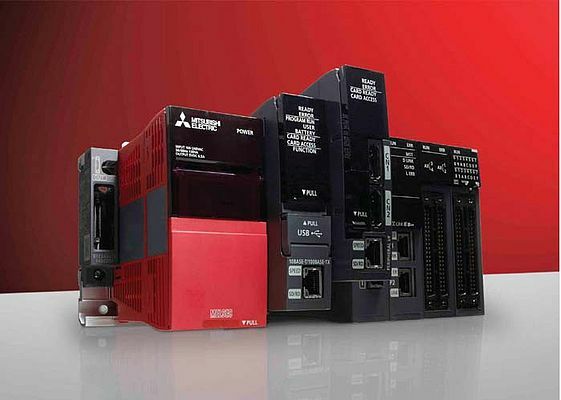 Barry Weller of Mitsubishi Electric argues that it can and that the age of the PLC platform brings a host of benefits that extend far beyond ease of programming and simplicity of integration. Replacements and upgrades aside, it is rare that automation components are purchased in isolation. More commonly, a mix of controllers, PLCs, inverters, servo components, networking cards, HMIs and I/O modules will be purchased as a total solution, building a system for machine control, process control, positioning, production line automation and even factory-wide coordination. Most automation vendors argue that buying multiple components from one vendor eliminates compatibility issues and ensures common programming platforms. However, this can only take you so far. The real benefits come once you look at the possibilities of a complete automation platform.